On Monday night, Tom Ford spoke with CNBC about his growing empire and how the fashion world is collectively being affected by the global economy and political tensions in Russia and the Middle East. Ford said to CNBC that while China is still a "very important market," the brand also had a "terrific customer base" in the Middle East. 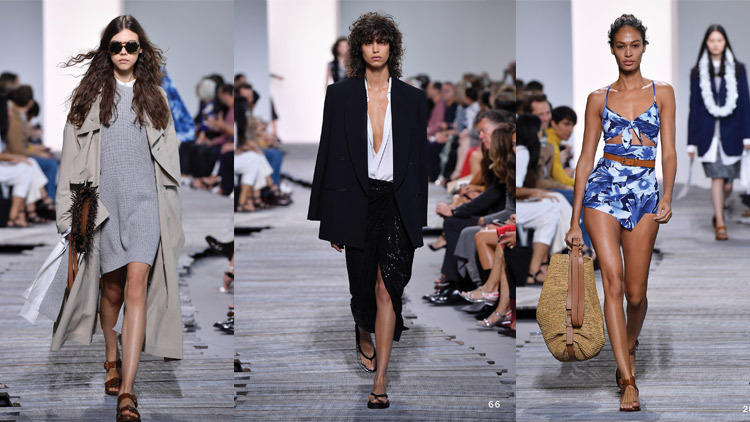 The company is also looking to South America and Africa's "powerful luxury consumer base" as it flourishes. Tom Ford in November of 2014. Ford is no newcomer to global marketing and economics. Before starting his own brand, he helped Gucci, as their creative director, bring sales from $320 million in 1994 to almost $3 billion in 2003. He understands how to maneuver over the ups and downs of geopolitics and economics. "The interesting thing is that our Russian customers are not travelling as much. So our Russian customers are not spending as much in Milan, they're not spending as much in London, they're not spending as much in Los Angeles. But in Russia our sales have gone up. So…they're staying home, they're shopping in Russia. It's very interesting,” Mr. Ford says about how the sanctions placed on Russia have affected sales at his company. 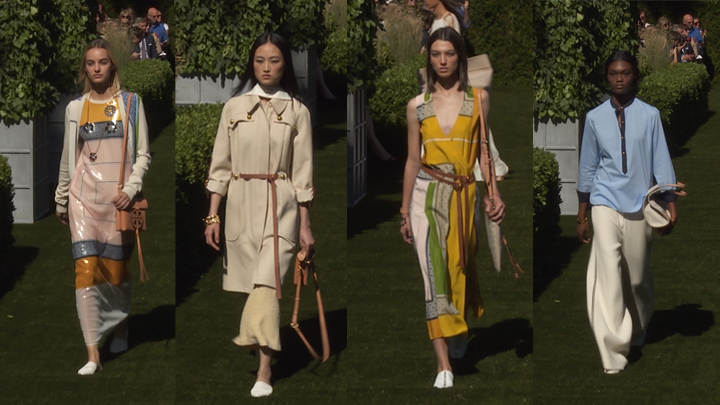 "We're in the process of growing (so) we're not as exposed as some of the luxury brands because we don't have as many stores," he said to CNBC. 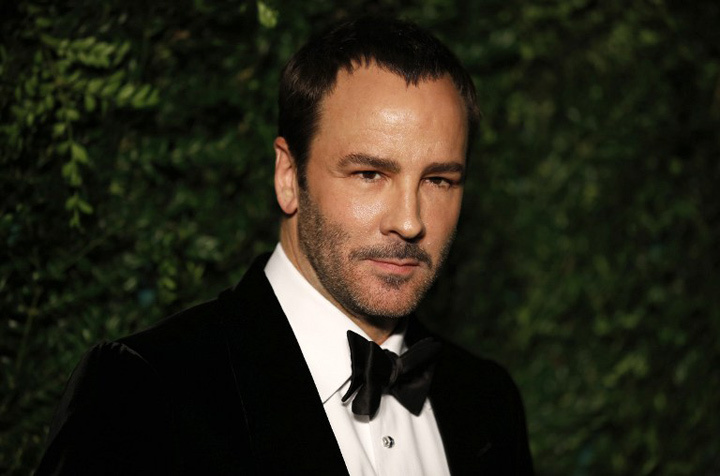 Tom Ford currently has over 100 stores worldwide and is on a steady incline. The latest planned store openings this year are domestic––Miami, Houston and Atlanta––and reflect a thriving American economy.